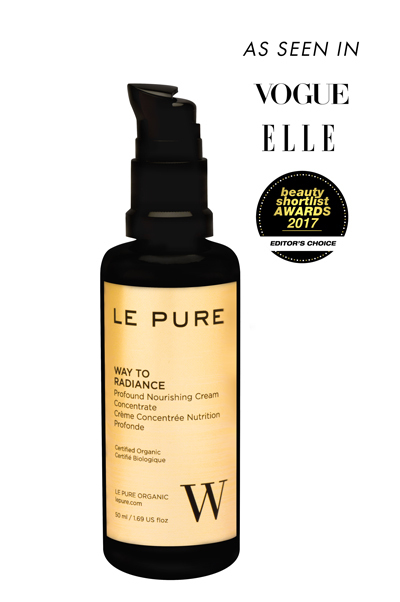 In the morning, apply 2-3 dosis of WAY TO RADIANCE on the face and neck. 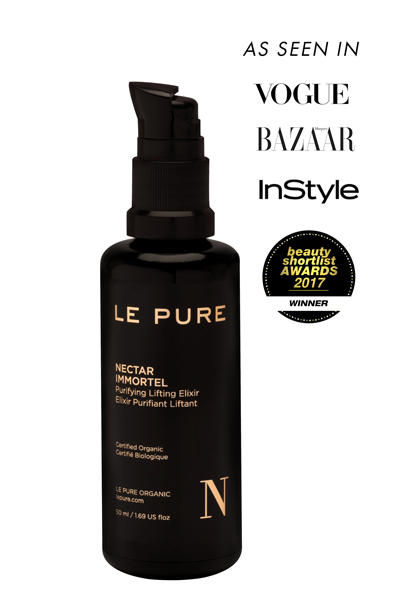 Apply a few drops of NECTAR IMMORTEL on the oily areas and open pores. 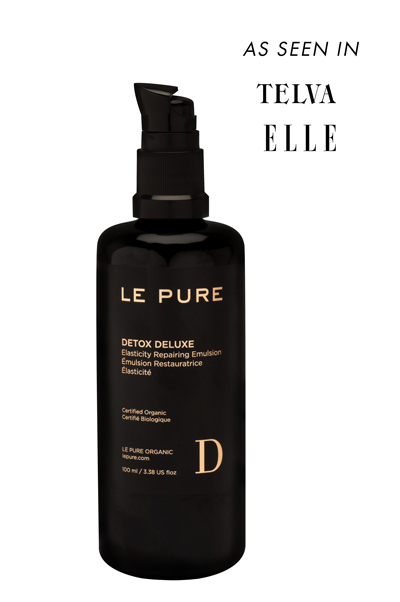 In the evening, cleanse the skin with DETOX DELUXE and mix a few drops of NECTAR IMMORTEL with the oil serum MIDNIGHT REJUVENATION in your hand and apply with gentle taps. 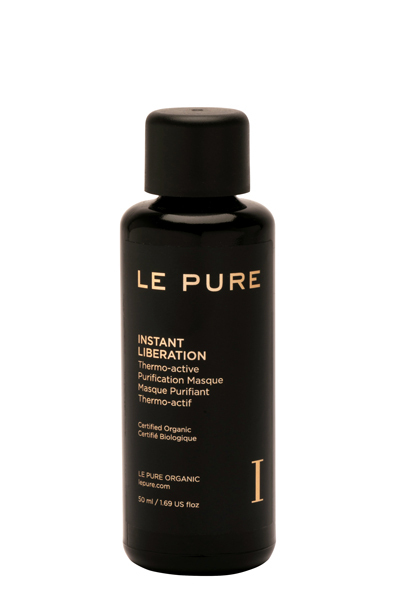 1x per week in the evening, apply and leave the masque INSTANT LIBERATION act overnight. 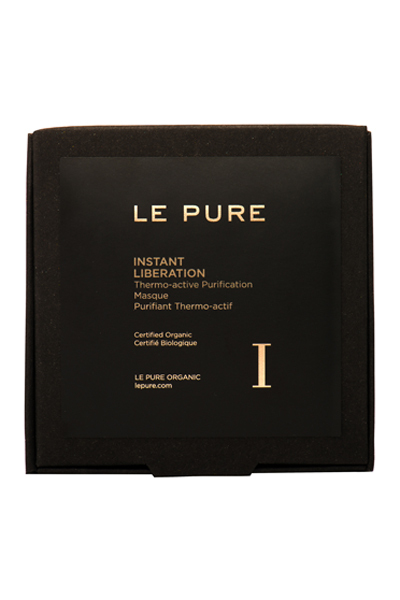 1-2x per week, nourish and gently exfoliate the skin with TRUE REVELATION. 2x per week, we recommend applying NECTAR IMMORTEL and MIDNIGHT REJUVENATION on a moistened cotton pad and gently massage the skin with spiral movements. 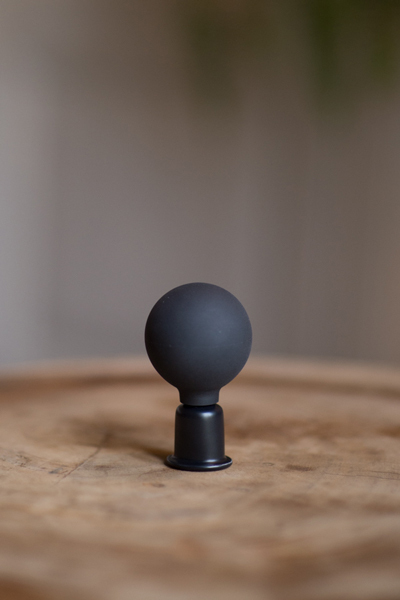 In the morning, apply a few drops of NECTAR IMMORTEL on the oily areas and open pores. 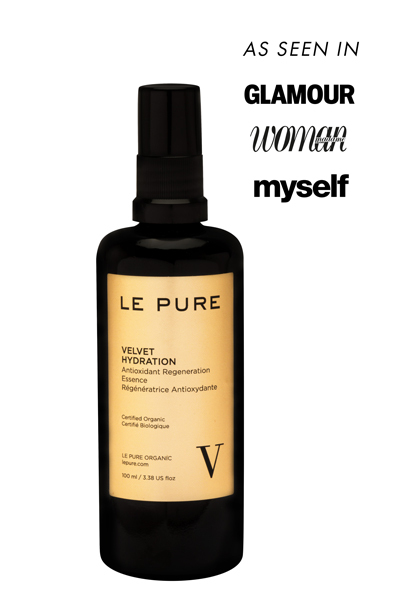 Spray VELVET HYDRATION and apply on the still moist skin WAY TO RADIANCE or PERFECTING ILLUMINATION and massage gently. 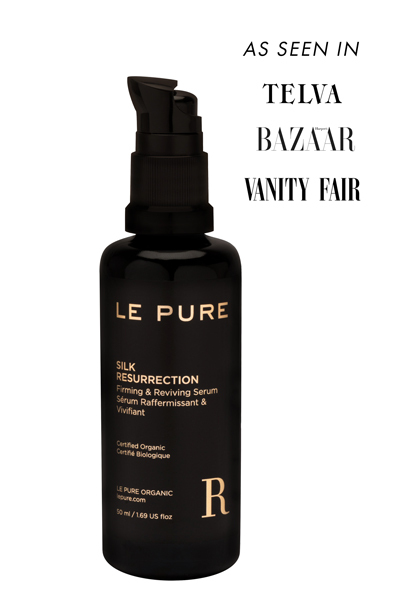 Apply the Serum SILK RESURRECTION before or after the cream or mix with the cream. 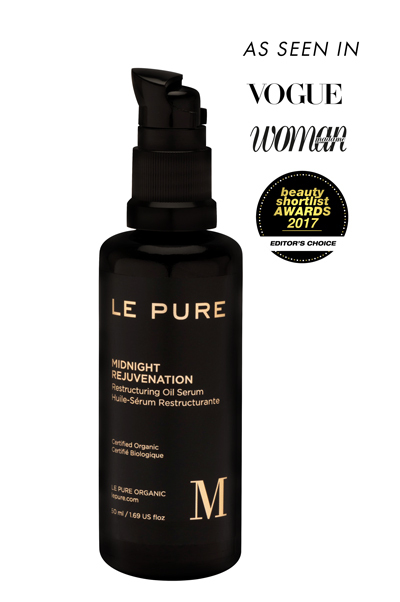 In the evening, clean the skin with DETOX DELUXE and mix a few drops of NECTAR IMMORTEL with the oil serum MIDNIGHT REJUVENATION in your hand and apply with gentle taps. 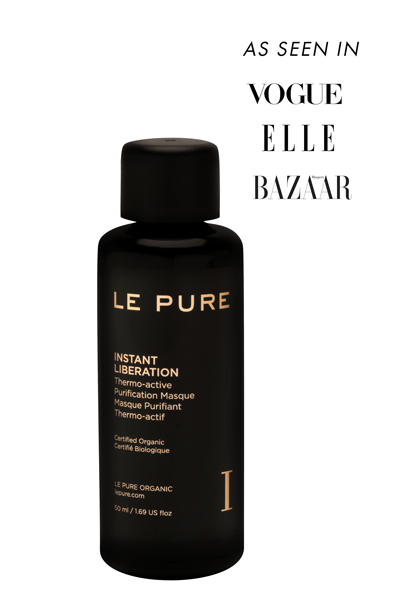 After 10 minutes or at bedtime, apply SILK RESURRECTION and gently pat in. 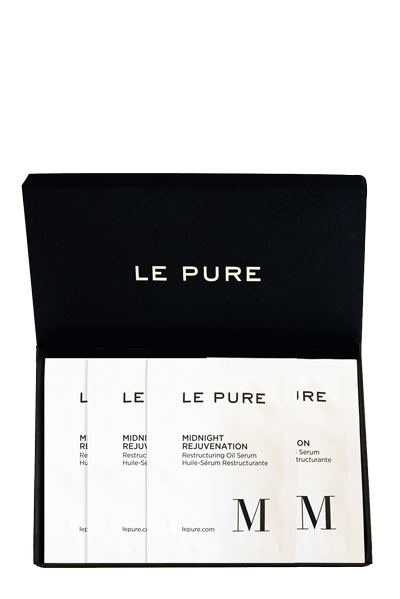 Apply SMOOTH ADDICTION on the eyes and lips areas as well as on the expression lines areas. 2x per week per week, we recommend applying NECTAR IMMORTEL and MIDNIGHT REJUVENATION on a moistened cotton pad and gently massage the skin with spiral movements.